Who else wants to see Moraga vs. Uyenoyama? Discussion in 'UFC Discussion' started by aross, Jan 19, 2013. Two exiting flyweights that finish most of their fights. Moraga would be a favorite in my mind, but still, I think the UFC needs to continue to fill out this division. Making this fight would establish another contender along with the McCall/Benavidez winner. I'd like to see Uyenoyama vs. Formiga, two great grapplers. I think I've only seen one fight from each of them and I consider myself quite a keen MMA fan. So as good as they probably are they definitely need more exposure before getting a title shot. 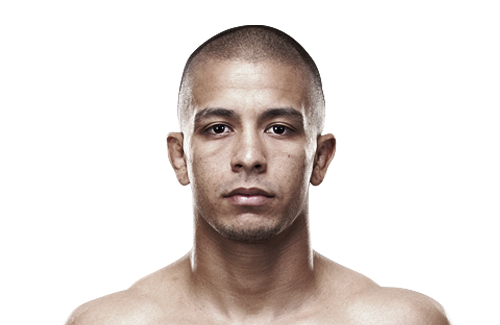 Moraga would most likely defend the takedown and win the fight on the feet. 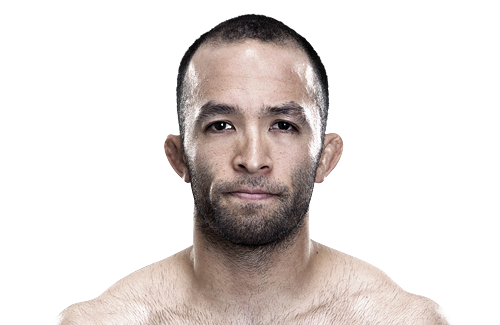 Uyenoyama vs. Formiga would probably be more exciting. It would be a great #1 contender fight. Darren looked great against Phil Harris but it would be interesting to see if he could get Moraga down. Or even Moraga vs Benavidez/McCall winner for the next title shot. Moraga is a beast. I was shocked when he knocked out Gomez like that.